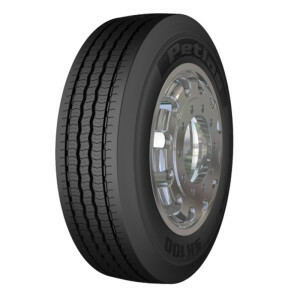 Petlas Tyres provides this particular tyre with strengthened wide block treads and shoulder structure which helps grip the surface providing maximum traction performance. The optimized distance between blocks provides self cleaning on muddy surfaces without any traction loss and the pattern blocks are designed not to be deformed during short distance turns. 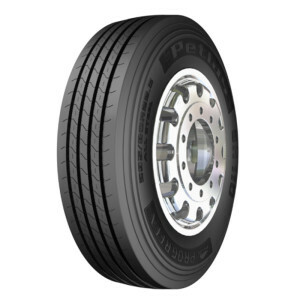 The special front axle tyre for trucks, “SH 100” is resistant against irregular wear and has long life and ultimate grip with durable structure and special pattern. 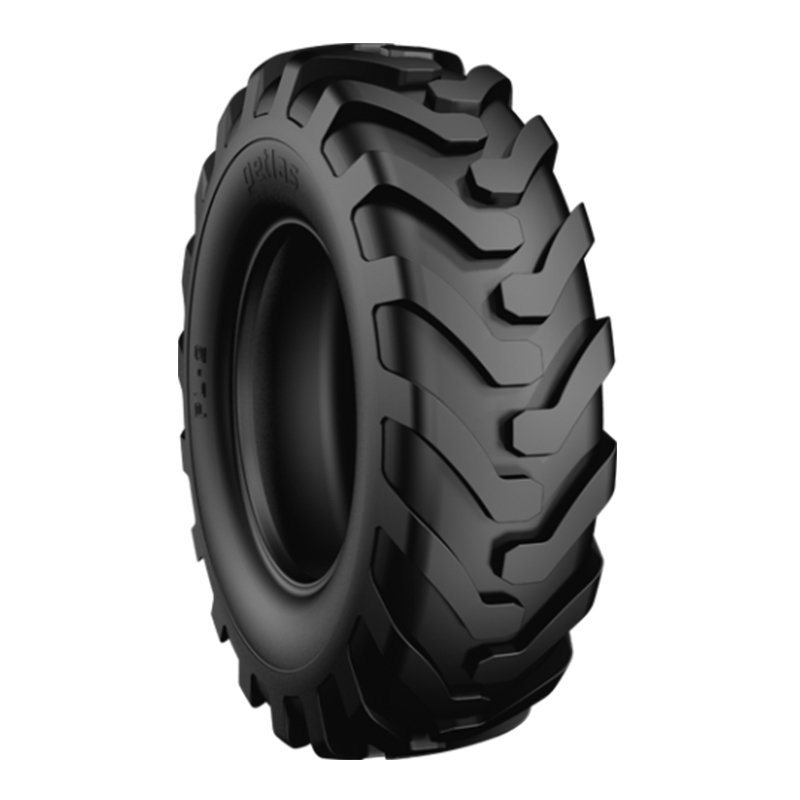 It also has a safe brake distance with washboard shoulder structure, even when worn. 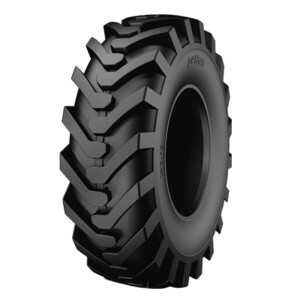 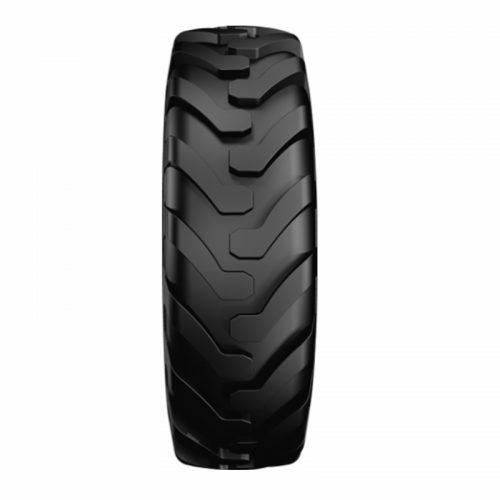 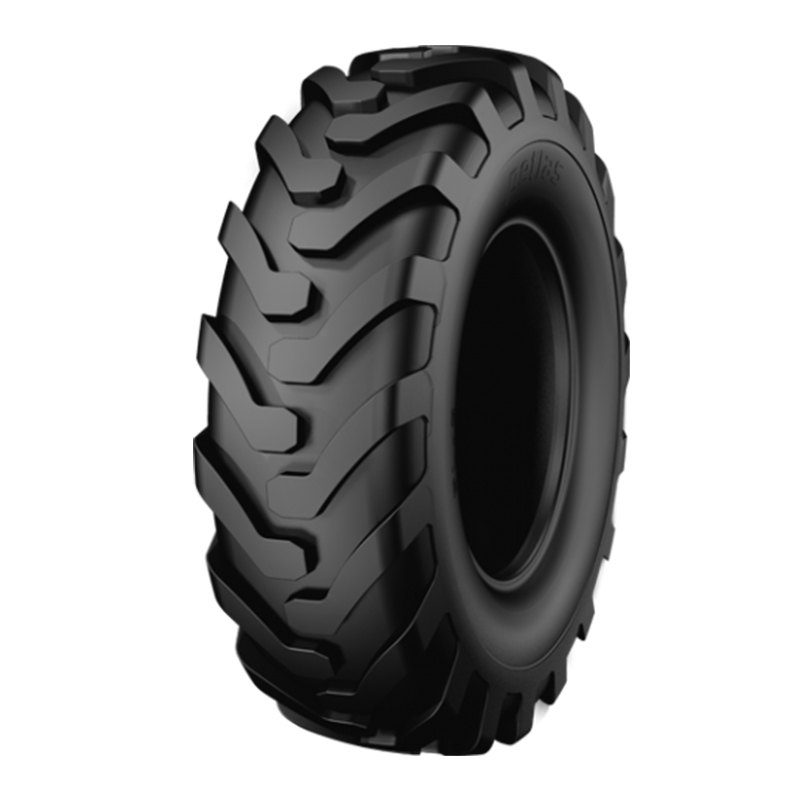 In addition, this tyre is fit for retreading many times with ultimate carcass structure.